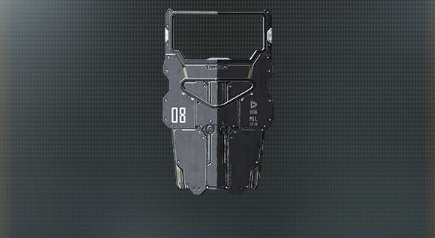 What is the best loadout for Heavy Shield in Call of Duty Advanced Warfare? There are no loadouts yet for the Heavy Shield. Be the first to submit your favorite loadout!